The second circle of England is Greater Britain, and in particular the British Empire, the vast overseas territories which were acquired over the course of three centuries and then surrendered within the space of three decades. This is the circle which appears least visible today, but whose legacies still throw a long shadow across British politics. 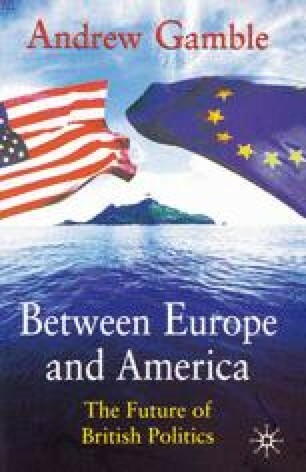 It is the weakening of Empire that has undermined the Union as well as throwing into stark relief the choice between Europe and America for the future of British politics. Under a condition of universal free trade, the dream of the sixties of the last century, industrial life and empire might be dissociated, but when competing countries seek to monopolise markets by means of customs tariffs, even democracies are compelled to annex empires. In the last two generations... the object of vast British annexations has been to support a trade open to all the world.